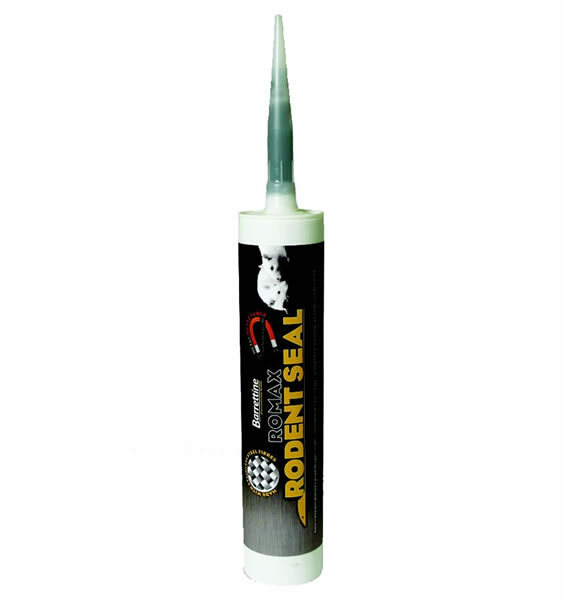 Romax Rodent Seal contains metal fibre technology encapsulated within a silicone body to prevent erosion of the wire fibres. Romax Rodent Seal is metal detectable for safe use in the food industry. Sealing-of wall / floor expansion joints where rodent ingress / egress is recurrent. For use where grommets have been chewed to electrical conduits etc. 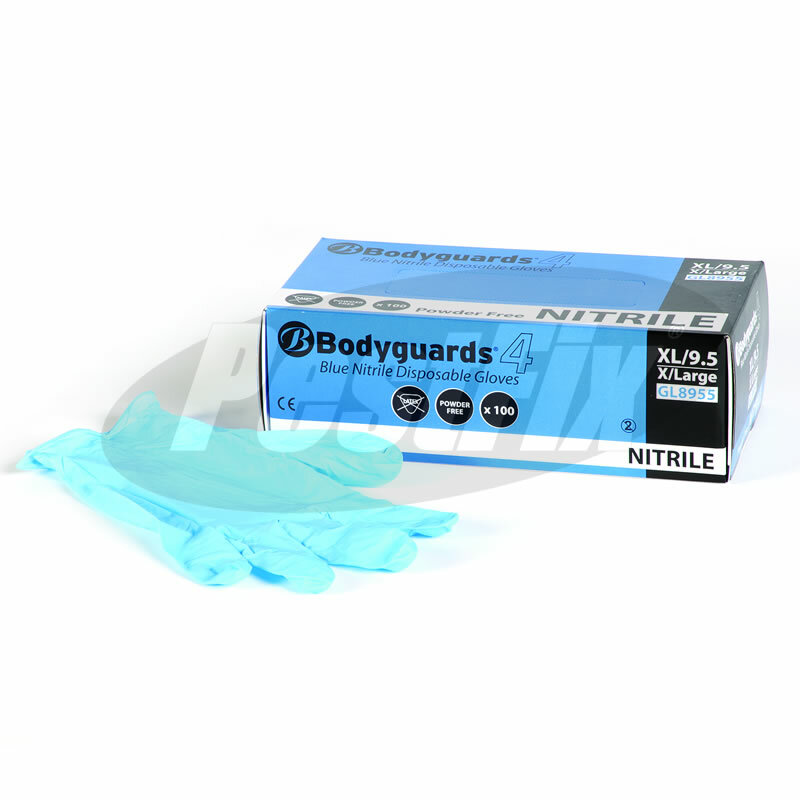 Use within food preparation environments to seal around waste pipes, services etc. 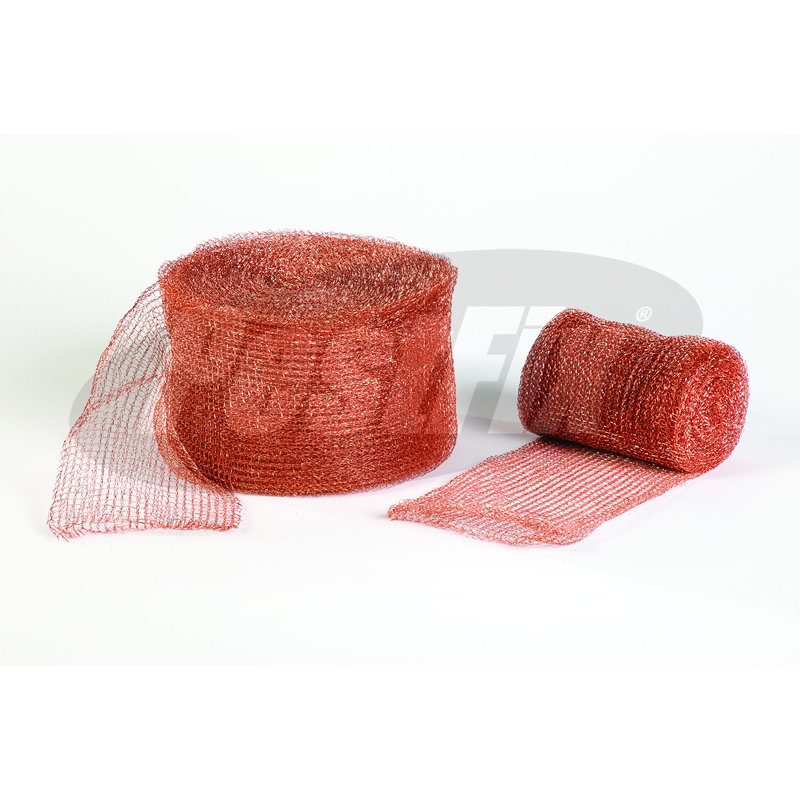 For large holes this product can be spread over a Polyethylene Sheet to a depth of 6mm, once cured this can be cut to any shape, simply apply Romax Rodent Seal to the area for fixing and overlay the cut out. To use simply cut off cartridge seal, cut nozzle to the required size, attach nozzle to cartridge. Extrude the sealant firmly against the joint surfaces to ensure complete contact. Tool the sealant into the joint to compact, within 5 minutes from application before skin begins to form.